In the three mobile hotspots, the Huawei E5787 Specifications seems to be more user-friendly because it has a touchscreen where users could manage and do simple settings for the mobile router. The two connectors also provide the possibility for connecting external antennas when the device is working in rural area of weak signal. 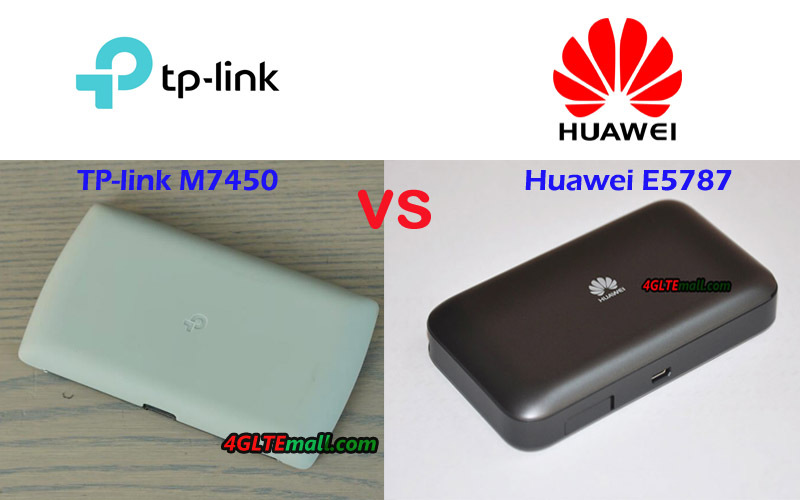 But if you want the TP-link and Huawei router to support more users, the TP-link M7450 seems to be better. 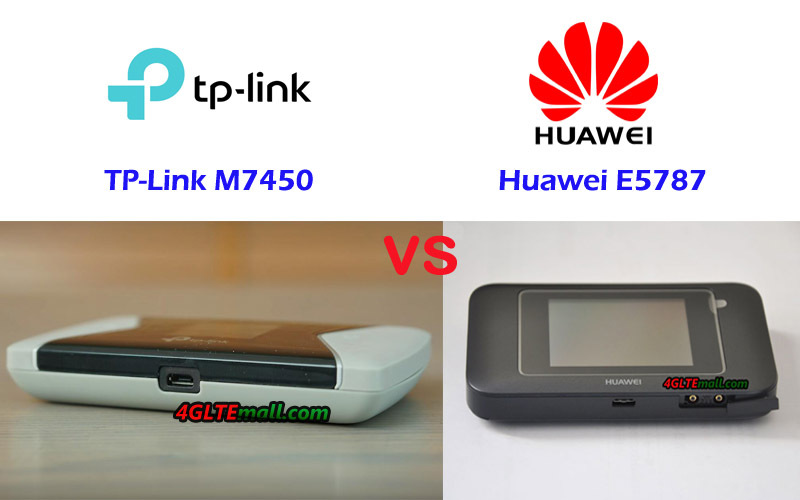 Regarding the price, the latest TP-link M7450 price is not good as the old model Huawei E5786. 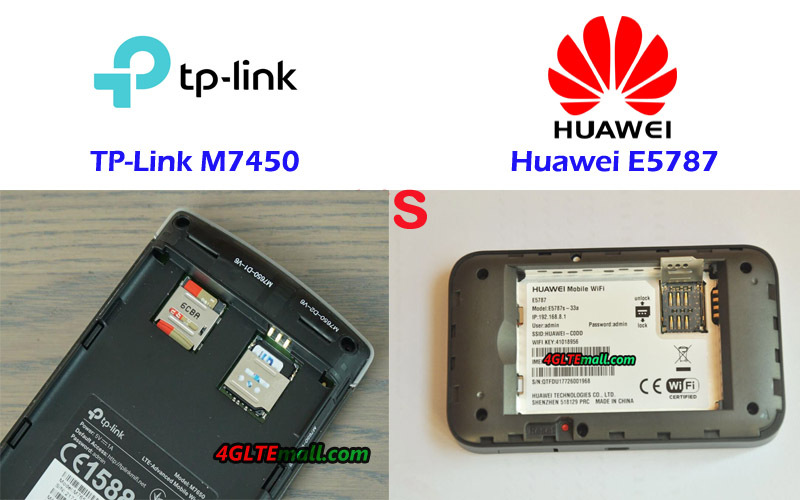 And the newer model Huawei E5787 price is better than TP-link M7450. With more user-friendly feature, we recommend the Huawei E5787 4G mobile WiFi for you in good price and attractive features.